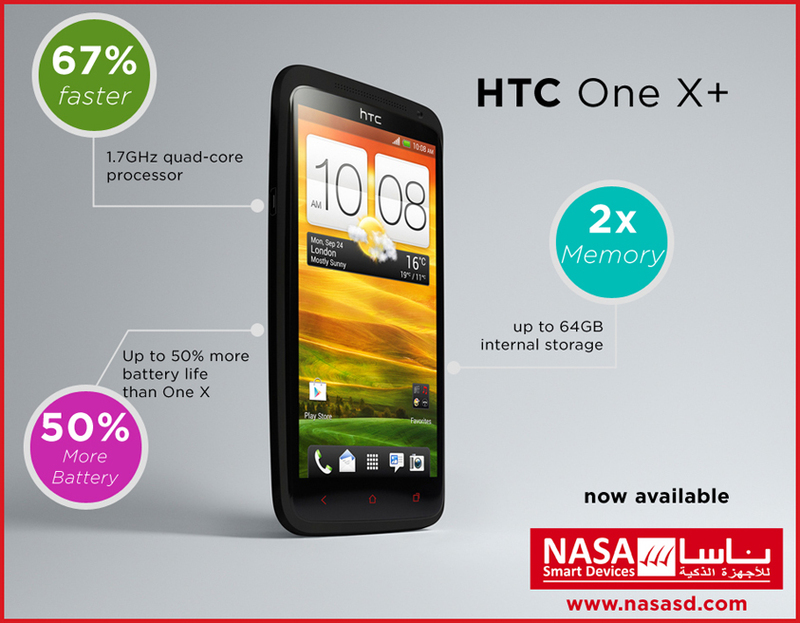 Nasa Smart Devices is offering HTC One X+ exclusively in Saudi Arabia. The device is now available with 64GB Memory and in Black color. Dear Visitors. We are moved to a new location in Al-Khobar city. 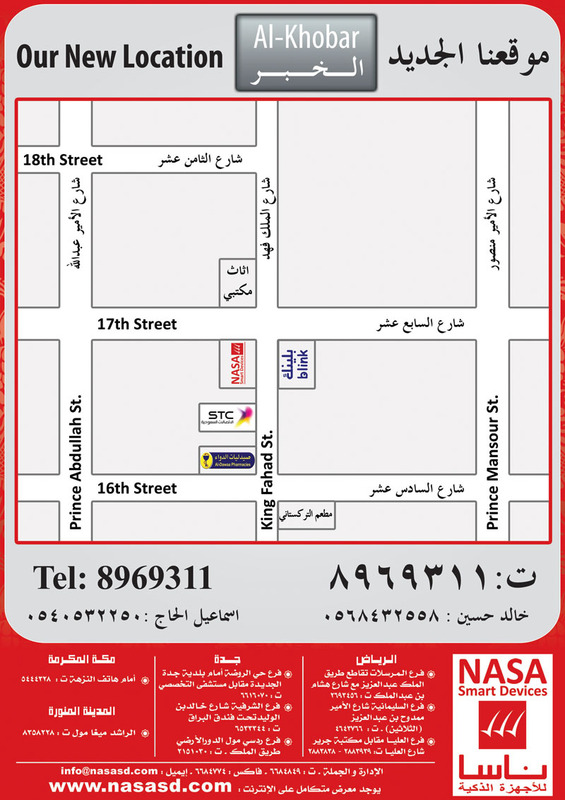 Please take a look at the map below to find our retail store’s new location in Al-Khobar, Saudi Arabia. Nasa Smart Devices invites you to visit our Stand (133-2) at GITEX Saudi Arabia 2011 held at Riyadh International Convention and Exhibition Center Riyadh.